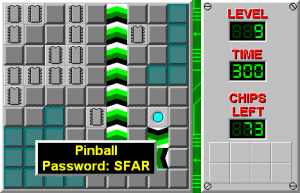 Pinball - The Chip's Challenge Wiki - The Chip's Challenge Database that anyone can edit! If you missed any chips on the way up the plunger lane, you can return there the same way a real pinball would! 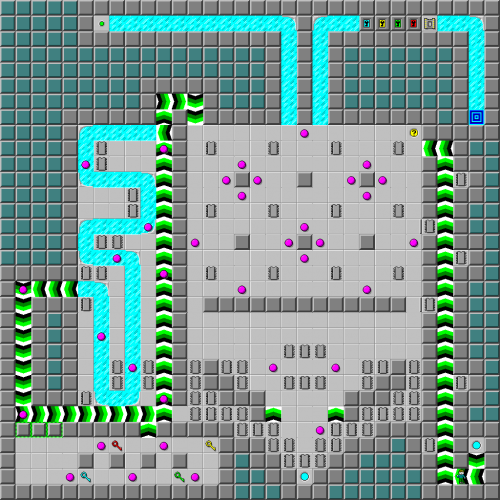 Pinball is the 9th level in Chip's Challenge Level Pack 4. It was created by Andrew Menzies.